Disclosure: This post was developed in partnership with Similac. All opinions are my own. 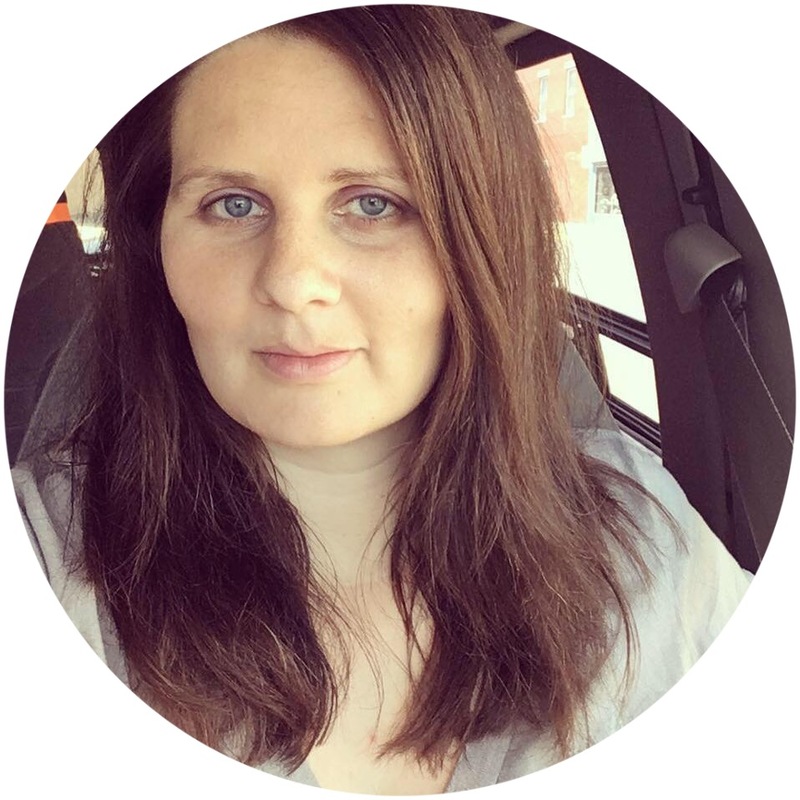 As a mom I always want to make sure that my kids are getting all the vitamins, minerals, and complete nutrition that comes from eating a great well-rounded diet...however, as a mom I also know that kids can be finicky or picky. Babies and toddlers take time to get used to new flavors - you have to introduce some foods tons of times before they'll eat more than one bite. And at some point in time they all seem to go through a stage where they only want to eat one type of food or where they refuse to try anything new or different. It can be SO frustrating! 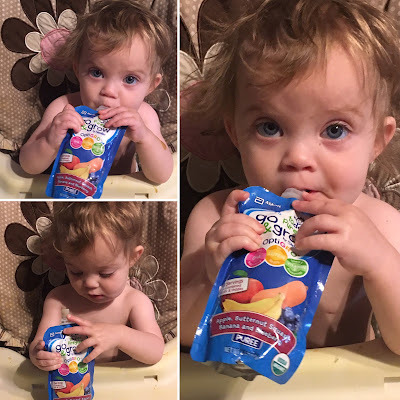 Of course you shouldn't skip out on healthy eating, but for those trying times to help toddlers meet their daily servings of fruit and veggies, Similac offers two different products. 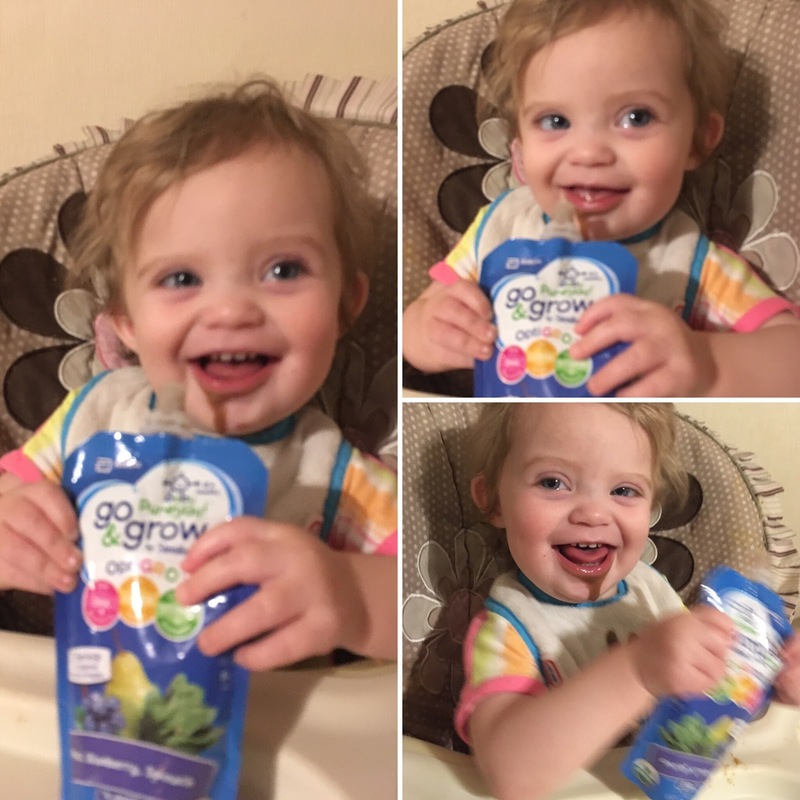 First up, their Go and Grow pouches that each contain three - four servings of fruit and veggies. Betsy's favorite flavor was #1 but really there weren't any that she disliked! These pouches are so, so easy to use. We use them at home of course but I also keep some in our diaper bag at all times because it's a simple snack we can do at the baseball field, the park, while out running errands, etc. These products can all be found at your local Walmart. (And on the off chance that they're not on the shelf, just check out the Site to Store option!) Want to win a $50 Walmart gift card so you can purchase some for your kiddos? Check it out HERE. Do you use the iBottta app to save money on your groceries and other purchases? If so, be sure to check out this offer for .50 back on any one Go and Grow Similac pouch!